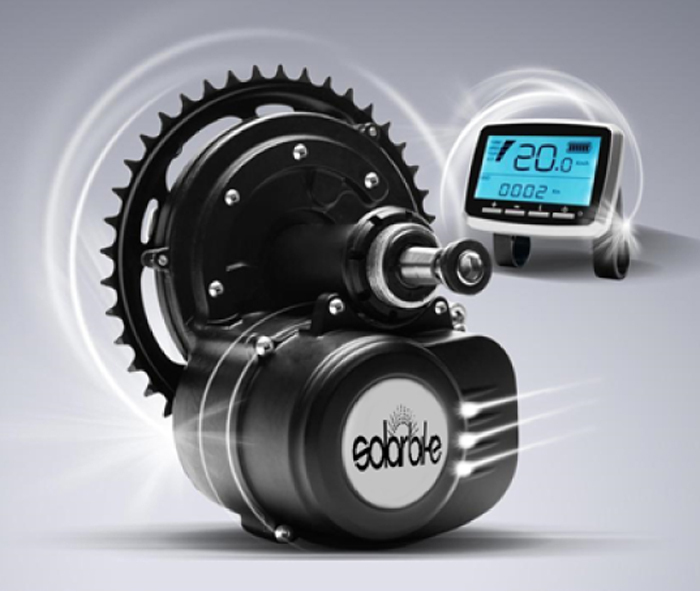 Power options: 250 – 350 watts. Programmable through LCD. 36 volt battery options for 250 and 350W motors: 9Ah & 11.6Ah tubes, 14Ah & 21Ah tiger shark mould, 11Ah and 17Ah rack style. Click here to see specifications. Price: $690 with no battery. Choose from battery options below to see prices with battery.